Once all the necessary compliances and formalities are met, the passenger services on the Red Line section will commence. 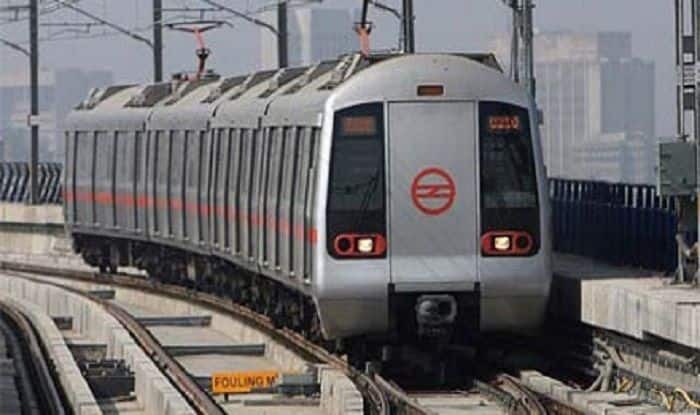 New Delhi: The 9.41-km-long Dilshad Garden to New Bus Adda section of the Red Line of Delhi Metro has been granted mandatory approval by the Commissioner for Metro Rail Safety for the commencement of passenger operations. Once all the necessary compliances and formalities are met, the passenger services on the section will commence, stated news agency ANI. Meanwhile, an inspection was carried out on the particular section of Delhi Metro’s Red Line extension on Tuesday by CMRS chief SK Pathak. A government statement said, “The Union cabinet has approved the extension of Delhi Metro corridor from Dilshad Garden to New Bus Adda Ghaziabad.” The cabinet was chaired by Prime Minister Narendra Modi. So far Pathak has made three trips on the red line en route from Dilshad Garden to New Bus Add. High-Speed testing was also conducted on the line earlier, a DMRC official reportedly said. The elevated section comprises eight stations including Shahid Nagar, Raj Bagh, Rajendra Nagar, Shyam Park, Mohan Nagar, Arthala, Hindon River Station and New Bus Adda. This section would be beneficial for the people of Ghaziabad and will connect the satellite city with the national capital, stated the CMRS chief. The cost of the project in 2014 amounted to Rs 1770 crore. After the DMRC came up with a revised plan, the project cost was worth Rs 2210 crore. However, the completion cost of the project came down to Rs 1781.21 crore. The Red Line of the Delhi Metro network has 21 stations that run from Dilshad Garden to Rithala. The total distance covered by the trains on the elevated platform is 24.4 km. This line runs through North East, North and North West Delhi.